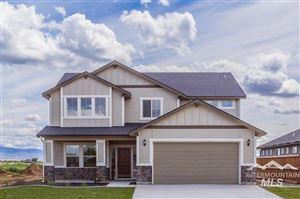 Search the Intermountain MLS and Find All Boise, Eagle, Meridian and Nampa Idaho Homes for Sale in Real Time, Right Now! 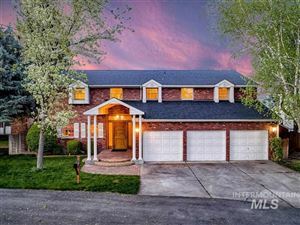 Use our FREE tool to see all Boise, Idaho MLS listings in real time! 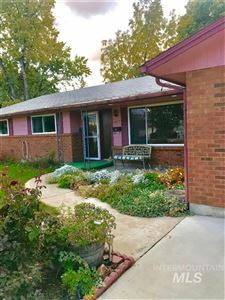 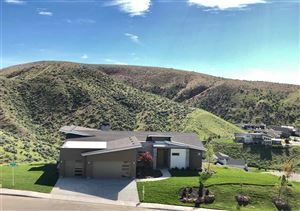 Find Boise homes for sale using our Boise MLS search tool.